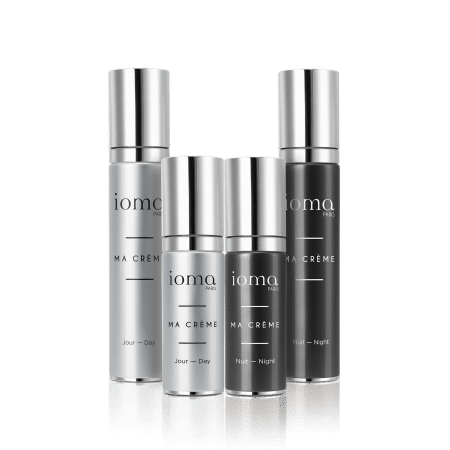 IOMA has defined to 40,257 formulas for the personalised cosmetic care MA CREME . This large number of formulas was established analysing information from the IOMA skin Atlas, a database of more than 1 million diagnoses. 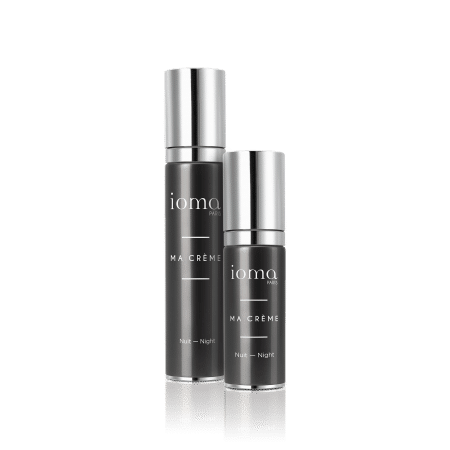 Today, IOMA has succeeded in going even further in personalised cosmetics with IOMA In.Lab!